Kent, known as the Garden of England, is the perfect destination for a group holiday. Kent is home to some iconic and historic sights, including Leeds Castle and Dover Castle, Canterbury Cathedral and the spectacular Spa Valley Railway. The most popular towns in the county include Canterbury, Margate, Whitstable and Tunbridge Wells. 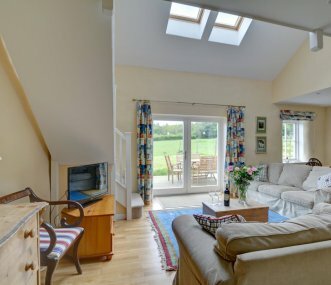 Whether you are looking for a rural holiday location or a place for your group to stay in the centre of Canterbury, we have a wide variety of properties available. Use the map below to discover our range of large holiday accommodation including party houses, luxury cottages and budget self-catering accommodation. A spacious and private holiday home sleeping up to 12 people. A detached farmhouse set in it's own gardens in open countryside. 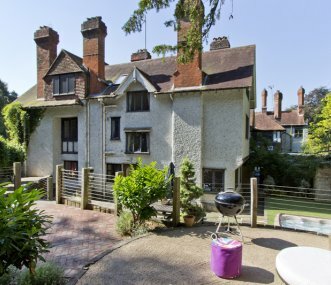 A National Trust 10-bed bunkhouse on the Toy's Hill estate in the heart of Kent. The perfect base for groups looking to explore the surrounding countryside and places of local historical interest. Two 4-star self-catering country cottages set in the grounds of the stately home of Knowlton Court. Ideal for a weekend house party, family and friends reunions or a celebration venue. Sleeps 14. 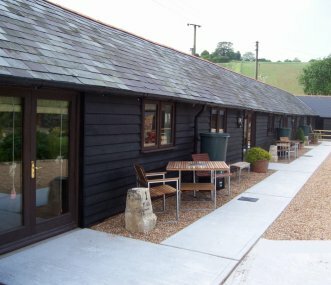 5 comfortable cottages sleeping 16 people with a communal games room or dining area, situated in a rural location. Easy access to the south coast and London. Ideal for families, hens and celebrations. 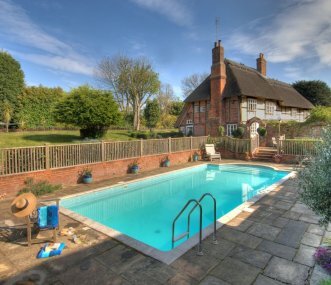 Manor Farmhouse comprises of three buildings with a heated pool. The main farmhouse is a traditional 15th Century thatched timber framed property along with 2 other properties combined sleep 18. Self catering with 5 star luxury in 1 barn and 2 cottages in the heart of Kent. Complete with a 2 AA Rosette awarded restaurant. Perfect for hen retreats, family getaways and couples weekends. 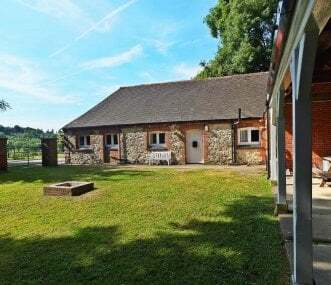 Elmfield Farm would like to welcome you to our friendly 4 cottages each sleeping between 4 and 6 high on the rural Kent Downs yet with easy access to Canterbury, London and many local attractions. 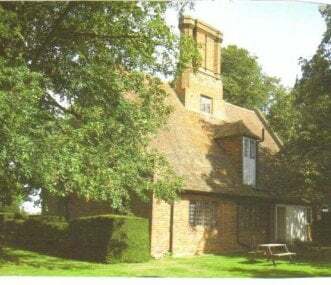 A beautiful Grade II Listed, Elizabethan House set in it's own garden amid woods and parkland of the Knowlton Estate, providing excellent accommodation for up to 19 people.